In relation to that eyecatching cover design, we were originally hoping to go with this more ‘natural’ cover that Melanie’s talented daughter, Alyssa, drew for us. Unfortunately, protracted contractual negotiations with Alyssa’s agents meant we had to go with the version you see in the bookshops. In between artistic negotiations with her daughter, Melanie found time to talk to Text about her writing, the publishing process and about this subdued yet moving collection of snapshots of Australian life. You started on these stories about nine years ago. When did you first start thinking about writing this book? Was there/were there any event/s that started you writing it? Until last year I never really contemplated writing a book. I didn’t think I was up to the task. I chose to write stories initially because I thought they were easier to write. It was only once I started writing and reading short fiction that I realised how difficult it is to distil a meaningful moment into a couple of thousand words. But by then it was too late – I had already fallen in love with the form. So the stories were designed to stand alone, in competitions or journals, but when I put them all together I was excited to discover certain recurring themes, like chance encounter, family, multiculturalism, identity. 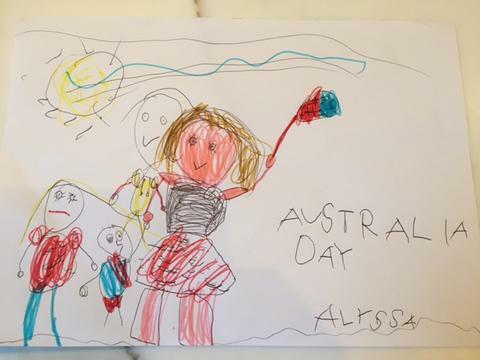 The stories in Australia Day are very real and simple while also being very revealing. What drew you to this kind of storytelling? I’ve always been drawn to realism in books and film. I love the work of short story writers like Cate Kennedy and Alice Munro. I guess it stems from my work as a GP. I think real life is fascinating. They say that life is stranger than fiction and I would have to agree. Which writers have influenced you? I’ve mentioned Cate Kennedy and Alice Munro already. I love the way their stories haunt the mind long after you’ve read them. More recently I’ve become a fan of Viet Thanh Nguyen. His short-story collection The Refugees is exquisite. Christos Tsiolkas’s The Slap was a revolutionary book for me too – one of the first books I read that truly reflected the diversity of modern Australia. The Hate Race by Maxine Beneba-Clarke. The White Queen Quarterly Essay by David Marr. The majority of your main characters in Australia Day are fairly introverted. Is this reflective of your own personality? As a kid I loved reading about bookish girls who lived in imaginary worlds. Nowadays I’m interested in writing characters who are not traditional Australian protagonists – the elderly Chinese woman who can’t speak English, the studious overseas medical student, the widower struggling with anxiety and depression. We live in a world dominated by social media – the perfect platform for extroverts and narcissists. We hear enough from them. I’m far less interested in the kid at the front of the class bursting with confidence and answers. It’s the quiet kid sitting on her own at the back who intrigues me. You won the 2016 Victorian Premier’s Literary Award for an unpublished manuscript. How did you react when you realised you’d won? I was at work when Amita from the Wheeler Centre called me. 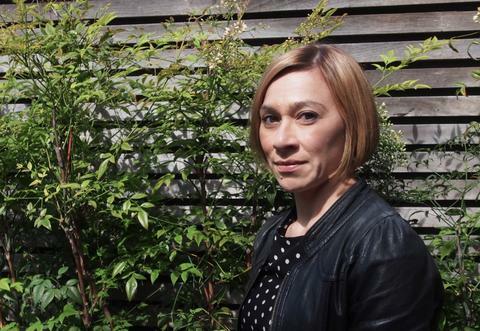 It was quite a shock, but in some ways it was the icing on the cake because I already felt like I’d won when I was shortlisted – within hours publishers and agents were asking to read the manuscript. 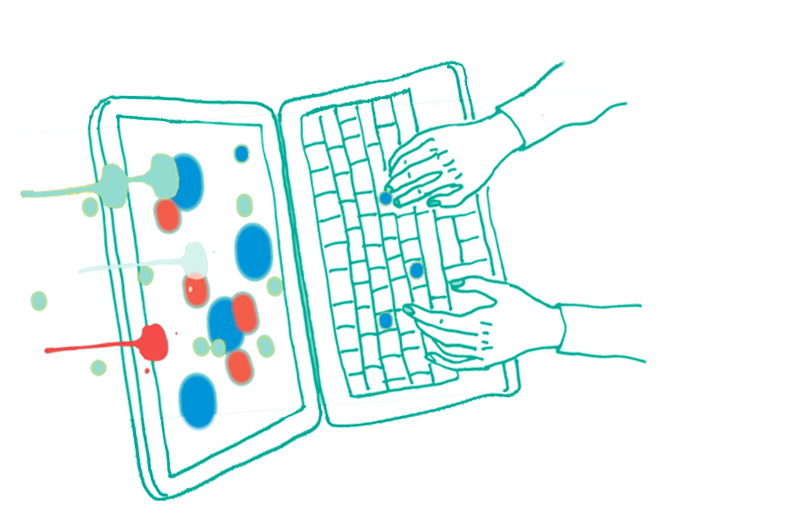 What was the experience like going from manuscript to shortlist, to winning the prize, to choosing a publisher, to publication? It was very disorienting. I was used to waiting months for responses from prizes and journals. As already mentioned, within hours of the shortlisting I was receiving emails from important people in the literary world. I was lucky to have a handful of publishers interested in the manuscript. It was a difficult decision but I’m very happy to have found a home at Text. I’ve really enjoyed the editing process in particular. I submitted the manuscript in a bit of a rush and I wasn’t completely happy with it so it was nice to have more time with the stories, to cut some out and write new ones to feel the gaps. I am now trying my hand at a novel. It’s in its early stages but it will explore many of the same themes as Australia Day – family, belonging, identity. I’m also working on a non-fiction piece for Meanjin about empathy. I’ve been researching the neurophysiology behind human beings’ capacity for feeling each other’s pain – it’s fascinating. 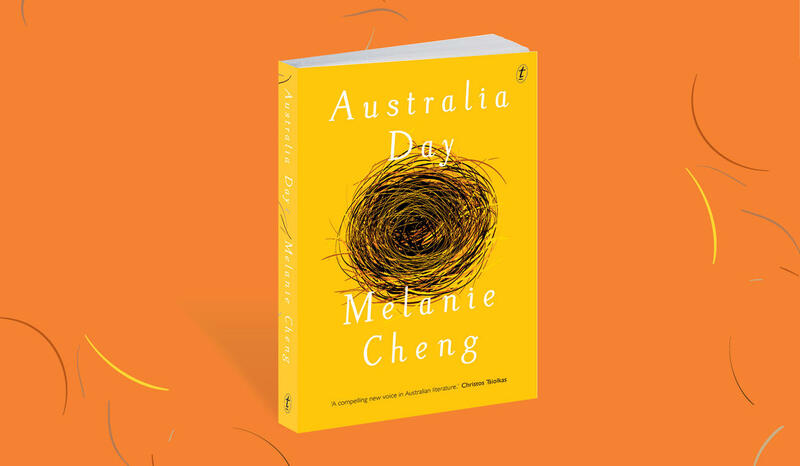 Text is thrilled to bits to have been part of Melanie’s journey to getting Australia Day into bookshops. We can’t recommend this intelligent, refreshing and much-needed book enough. Australia Day is available now at all good bookshops and in eBook.